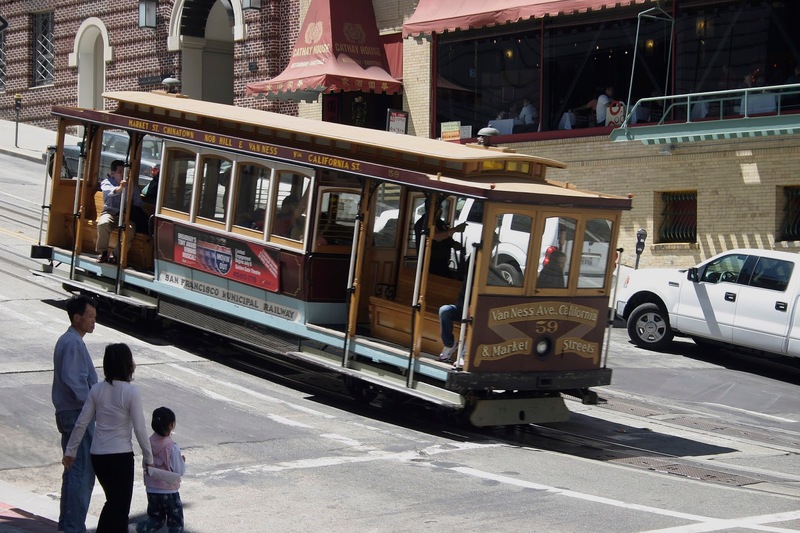 People in San Francisco use the cable car as a legitimate form of public transportation but not everyone gets to ride a landmark to work. In some cities, including Detroit, public transportation is sorely lacking. So why is Feel Good Friday taking a road trip to Michigan? 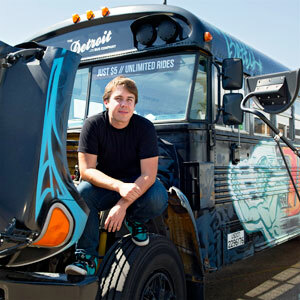 Because in 2012, with funding for the public bus system cut and plans for a streetcar line through downtown Detroit cancelled, Andy Didorosi bought a school bus, had a local graffiti artist paint it and created The Detroit Bus Company. 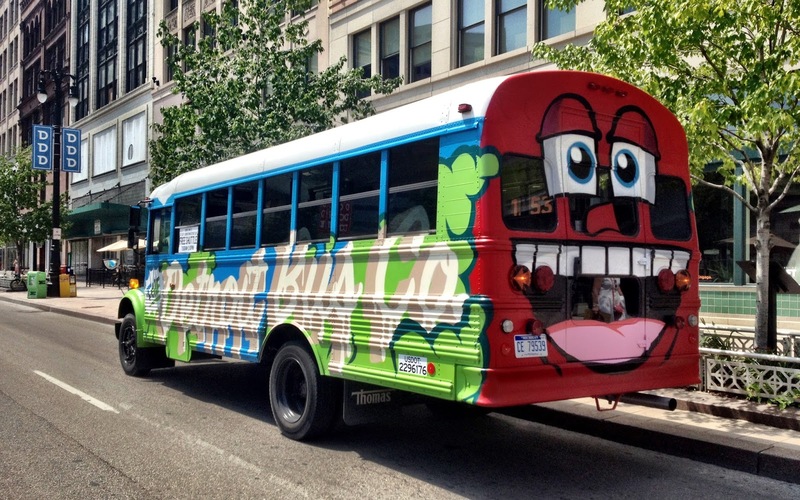 He started by providing fixed bus routes but the company has morphed to include city tours, charter busses and, with financial assistance from the Skillman Foundation, free rides to after school programs for students. Not only that, they have live mobile bus tracking so you know exactly where the bus you're trying to catch is. Something larger public transit systems could use. Yeah, I'm taking to you MUNI. You can read the full story and watch a short video at this link from the Huffington Post. 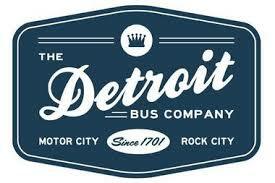 If you want to learn more about bus routes, tours or buy a t-shirt, visit The Detroit Bus Company website. As always, show your support and stay in the loop by liking them on Facebook!